Market yourself professionally on the web's leading corporate branding website - LinkedIn. Your LinkedIn profile is crucial to a strong personal branding strategy. 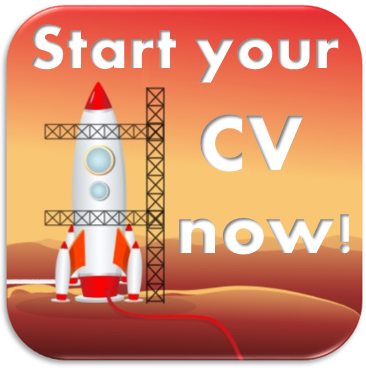 Turn your profile into a dynamic and commanding career tool that highlights your achievements, skills, and qualifications, leading to new and exciting business opportunities. For current CV clients, the investment is $195.00(+GST) in total. To create a new LinkedIn profile the investment is $150.00(+GST) per hour and takes 2-4 hours depending on the input required. 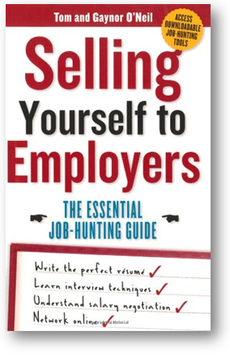 Are you seeking a more creative and powerful way to market yourself and your skills to employers and clients? Suitable primarily for senior executives, speakers, actors and celebrities, our one or two page professional profile will ensure you stand out ahead of your competition! Designed to complement your personal branding, this service can include personalised colours, logos and quotations, maximising your brand awareness. Developing your personal profile is charged at $150.00(+GST) per hour and typically takes between 4-8 hours. 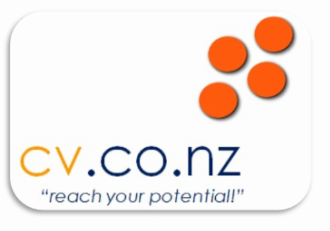 Contact Tom O'Neil direct on (0800) 282 669 or email us at info@cv.co.nz to discuss your professional profile needs.